16000 Coleman Valley is a ridge top 81-acred parcel in the coveted Sonoma Coast AVA. 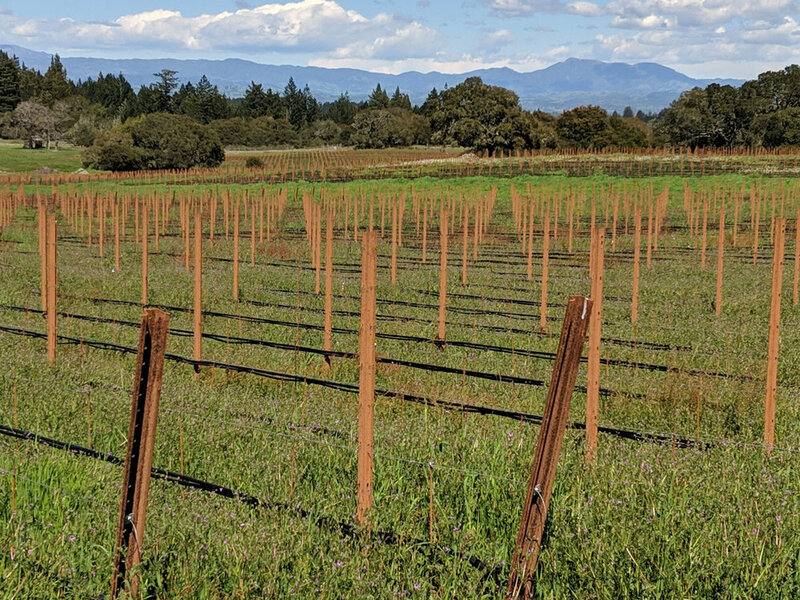 The approved Level 1 VESCO permit allows for 23.95 acres of vineyard with 18.5 acres planted with rootstock in 2016 and 2018. 6+ acres planted to rootstock in 2016 will be budded in May to Pinot Noir clones 667, Pommard, Mt Eden 37, and Swan. VESCO permit for 23.95 acres, 18.5 acres planted with rootstock. 6+ budded to Pinot Noir in May 2019.